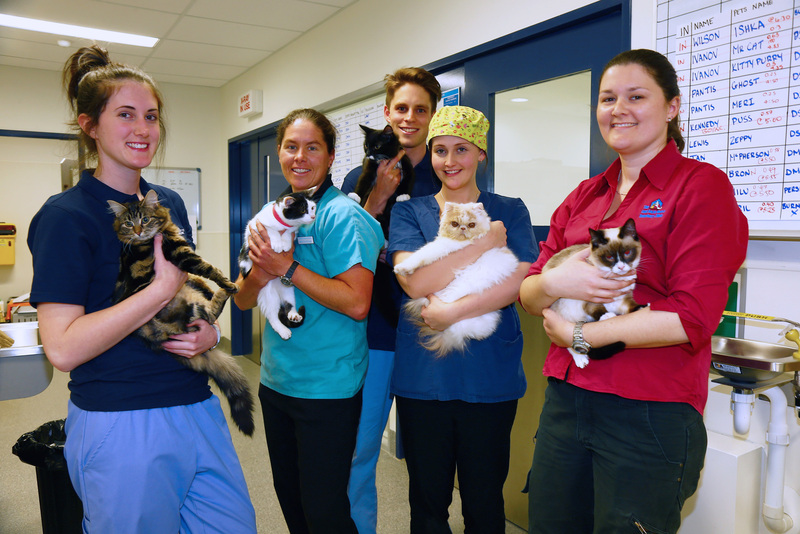 The team at The Lost Dogs’ Home Frank Samways Veterinary Clinic burnt the midnight oil through to dawn as they desexed over 40 cats at the Desex in the City event last week. After a lot of prep and organising, the felines poured in one after the other and returned home safe and sound and most importantly – desexed! From all reports most of those that took up the offer needed the financial hand that low-cost desexing provided. 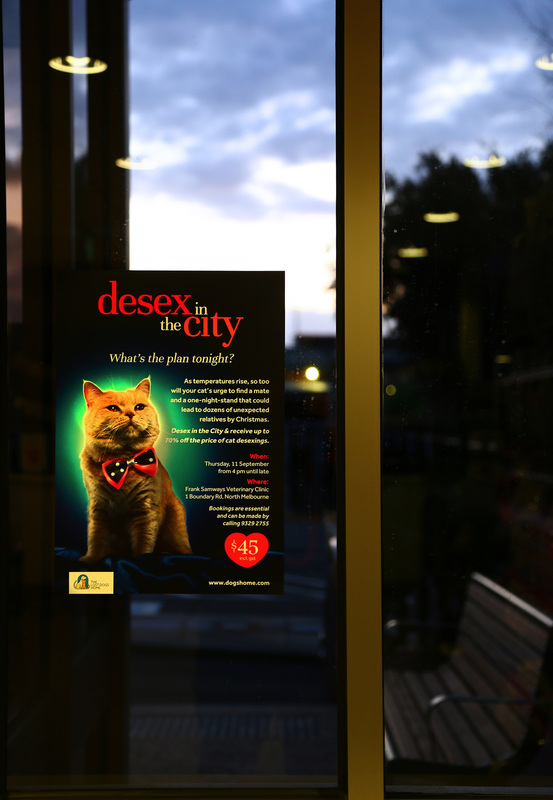 The awareness campaign of the importance of desexing now right before breeding season was picked up by Herald Sun, Channel 10 and reached over 50,000 people from our Facebook page. Thank you to everyone that shared the event and to our dedicated team that went to sleep bleary eyed after the mammoth effort of desexing not only the cats from the night, but over 100 privately owned cats throughout the week. 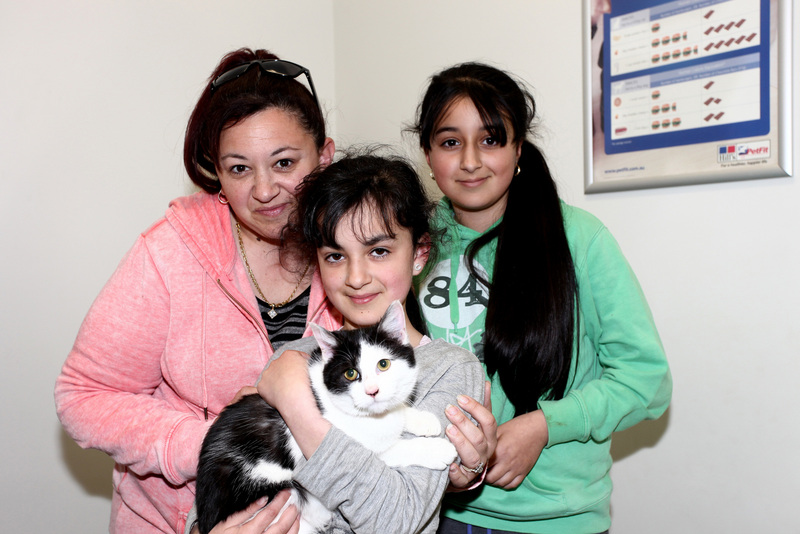 We are putting the call out to all cat owners to desex their cat immediately with their local vet ahead of the feline breeding season. 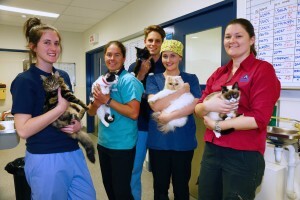 Desexed cats lead healthier and longer lives; undesexed cats are more likely to roam and be exposed to dangers including being hit by a car, getting into fights, infectious diseases and contracting Feline Immunodeficiency Virus (FIV). Desexed cats are also generally more affectionate and better companions. 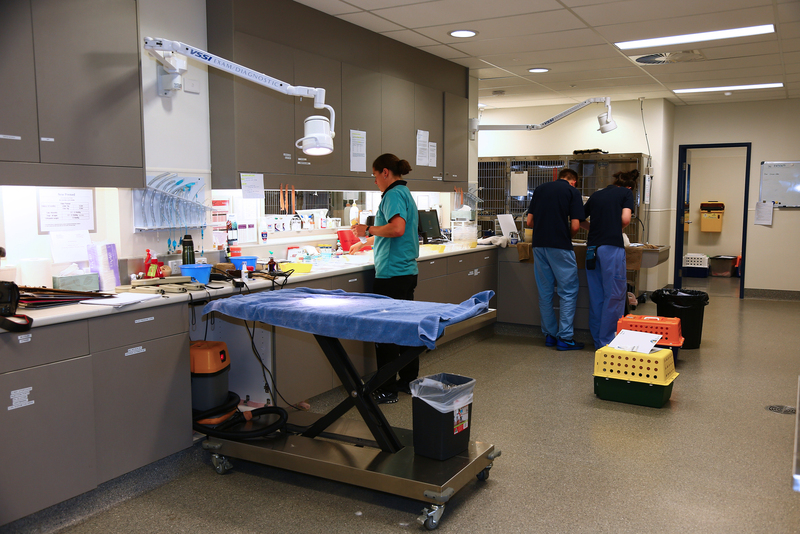 Each year, The Lost Dogs’ Home cares for more than 30,000 lost, abandoned and surrendered cats and dogs – around 80 per cent of which are not desexed. That’s why community wide desexing is so important to us. 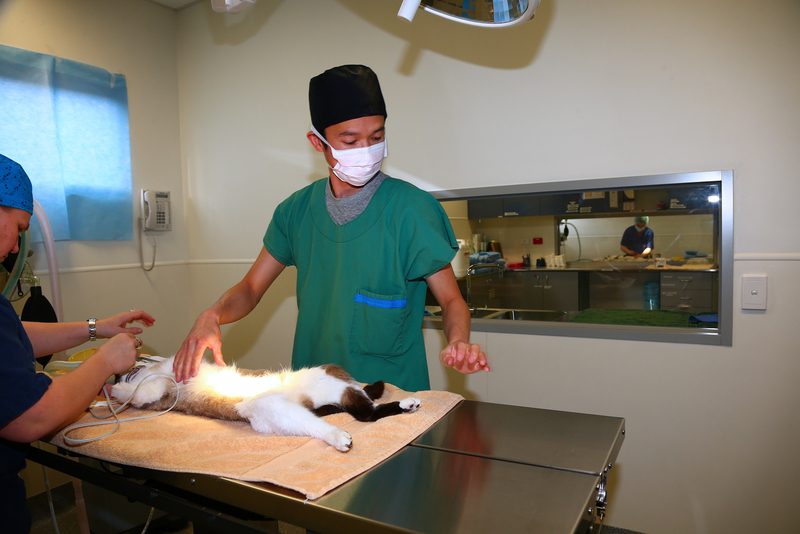 By reducing the number of cats being born we hope to reduce the number admitted to our shelters each year. 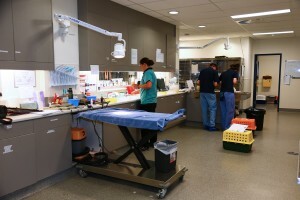 To find out more information on low-cost desexing visit the National Desexing Network website at www.ndn.org.au. Pension card holders receive a 10% discount all year at the Frank Samways Vet Clinic. For more information call 03 9329 2755.